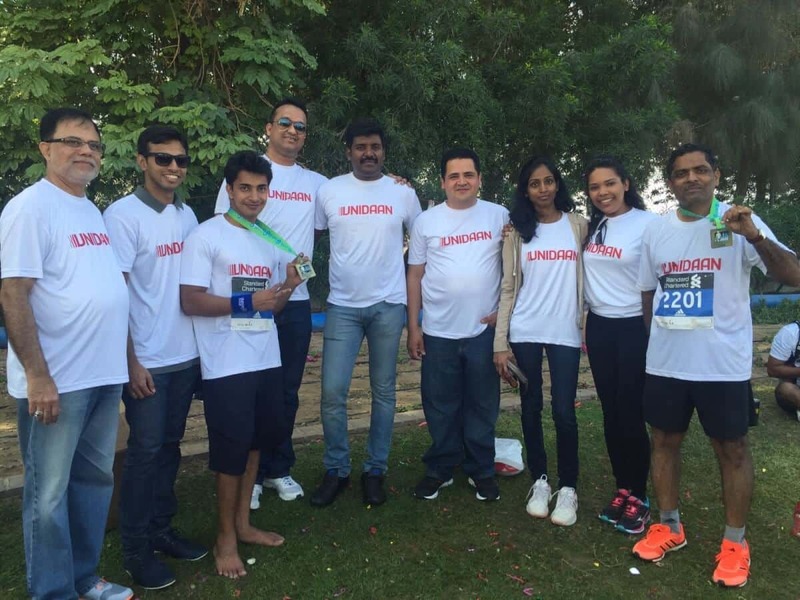 Employees of UNIDAAN recently joined thousands of runners from across the region, who took part in Dubai Marathon 2016, sponsored by Standard Chartered Bank. 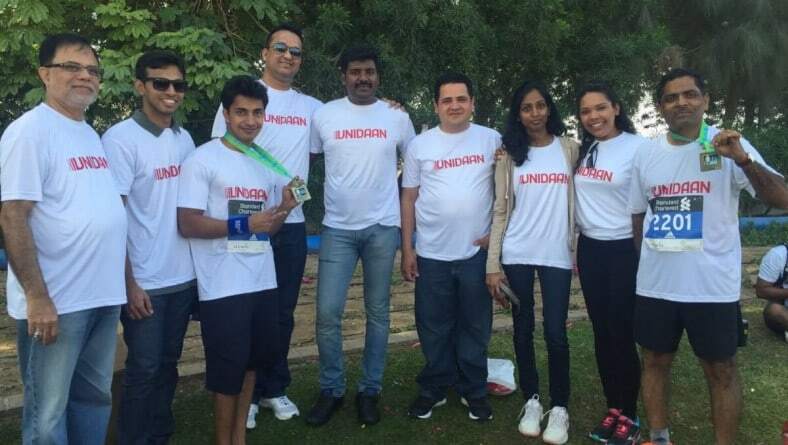 The UNIDAAN Team was present at the finish line to welcome our runners and support them in their 42KMS marathon effort. 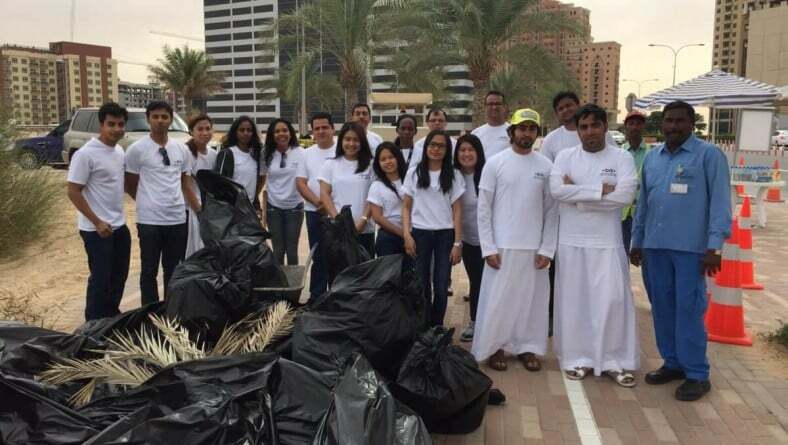 We are all proud of Maya & Johney! 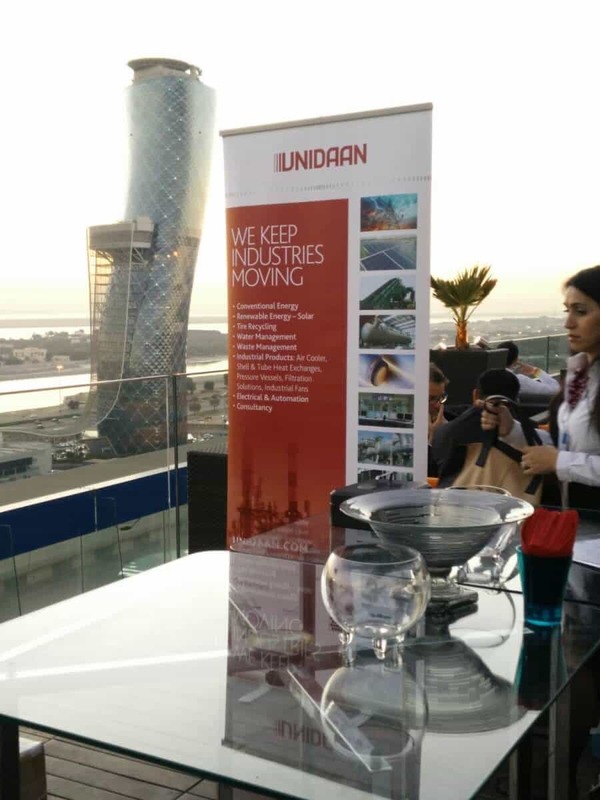 One of the UNIDAAN’s partners, FLUXA Filtri, was exhibiting at ADIPEC this year. 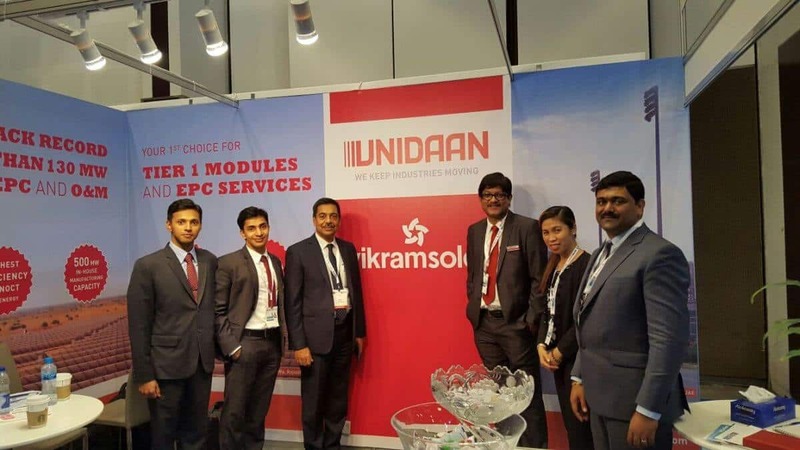 From 10 – 14 November, UNIDAAN was supporting Fluxa Filtri, which specializes in process filtration and water management. UNIDAAN was glad to attend a half day Seminar focused entirely on the extent of the rooftop opportunity, the best approach to structure and the financing models likely to be applied. 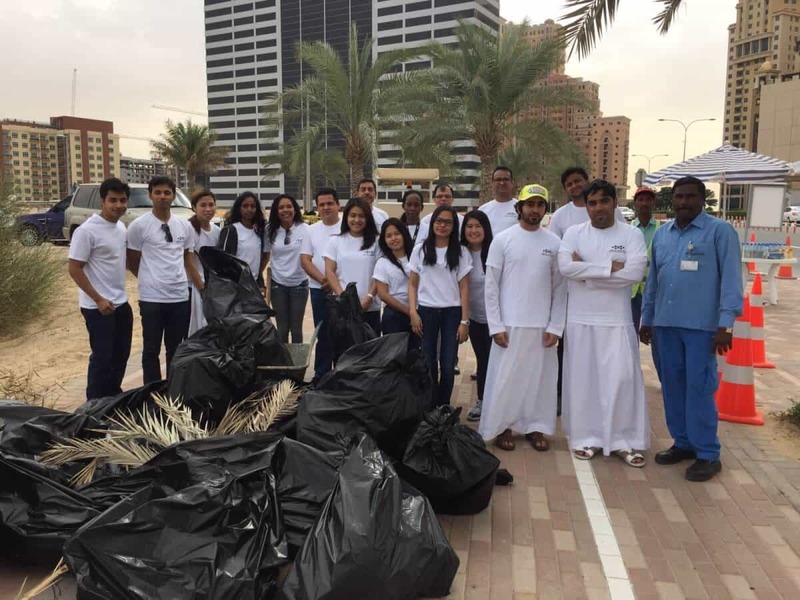 Organized by MESIA and Co – organized by Eversheds on November 6th. 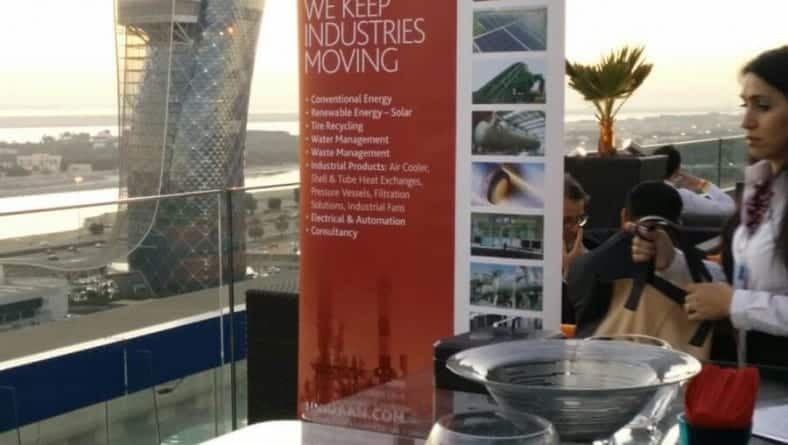 December 2014 UNIDAAN has attended the interactive seminar to discuss sustainable energy financing in MENA, and new ways of thinking about finance and capital on November 5th organized By CEBC.